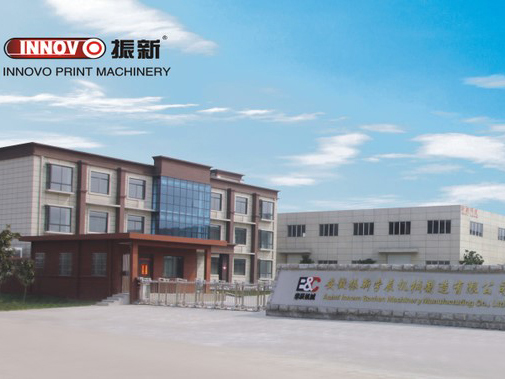 ZX-1020B Automatic Flexo Printing Exercise Book / Notebook Making Line is developed on the base of productive line of German E.C.H WILL. 1. Unwinding device adopts international popular Air Shaft device, paper loading is relatively easy and fast. Not as like other similar machine cumbersome paper loading and adjusting undesirable phenomenon. Tension is with mechanical control, constant and durable, can operate with pneumatic, the performance is sensitive and reliable. 2. Flexo Printing system adopt German drive belt, not as like other similar machine using gear that cause big noise, large gear gap, low overprinting accuracy. Overprint fine adjustment use eccentric roller to adjust the paper input speed, not as like other company uses shift gear to achieve this functionality, such structures as easy to cause rust, insensitive reaction, Bearing easy to burn, self-locking instability phenomenon. 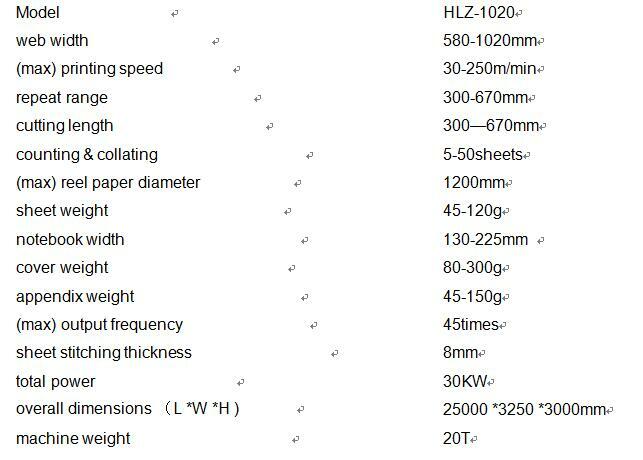 Printing unit and wall beams can be locked, not as like other company`s machine, the printing plate roller has serious beating, leading to low precision printing, production quantity cannot be increased, cannot complete the delivery date and so on. 3. the cutting precision we can control is within plus or minus 0.02m. This is currently the highest accuracy of such kinds of machines inland. Paper feeding Suction slitting part is Germany Bielomatic device, double suction paper header effectively avoid large electrostatic paper or poor quality paper, high cutting accuracy and speed. 6 feed roller shaft that feed paper, adopt heat treatment process and double outboard bearing. It enhance performance, high precision roller, and low beating; while other companies use seamless pipe and install the bearing in the inner bore of seamless pipe, lead to cylindrical wall will be only 3mm, so life will be greatly reduced, poor quality precision parts. 4. the paper counting use machine electrical integration to achieve. The bite paper structure use steel material, other similar machine are mostly made of stainless steel iron sheet, will produce shake, resulting in inaccurate bite paper, paper jam and so easy. And the adjustment is relatively simple and reliable. 5. Add Cover feeder Suction can increase suction speed, effectively prevent length being no longer enough. And Prevent thin paper`s unstable feeding phenomena. 6. Stitching heads is using the German Hohner, wire plate can bear the 15 kg, flexible wire guiding device, not as like other company`s machine. In the open high speed, cannot stitching. 7. 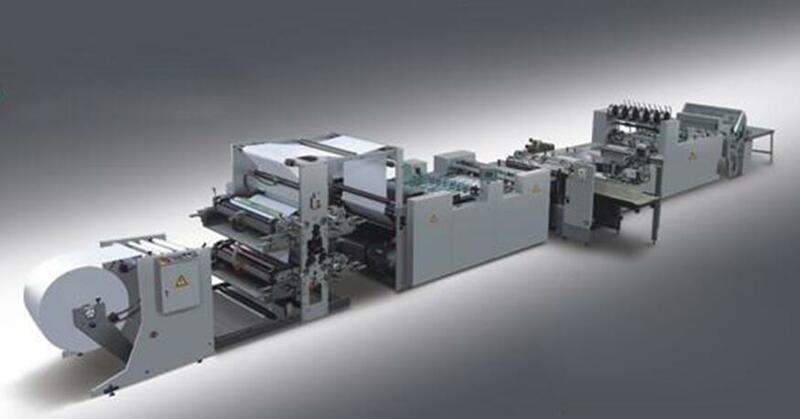 Paper folding system adopt roller bothway spring adjustment. Belt add roller, can be individually tensioned, not as like similar product is easy to take the paper appearing deviation, belt tension is not tight, no cracks folding, easy paper jam. 8. flatback improve the machining accuracy, feed wheel adopt whole roller. The belt can be tensioned separately, and easy to adjust the level. Paper will be not deviation, paper jam. Because of tight pressure, the flatback result is good. 9. cut paper feeding belt is tight and flat; not as like other company`s machine`s belt is loose, when high speed, their machine will jam, paper jam. Our machine adopt High-precision slotted cam, thus transmission smooth, easy adjustment, durable.